St John’s hospital in, Ibex, Woodlands extension is reporting huge numbers of admitted patients since yesterday. There seems to be a stomach bug arising from drinking contaminated water in the area. A contractor working on the Lusaka decongestion road project seems to have damaged water and sewer pipelines causing a serious cross contamination. 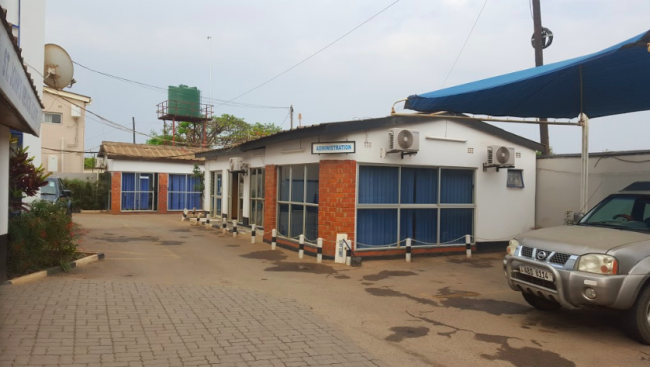 Although Lusaka Water & Sewerage Company (LWSC) has dismissed claims that there is such contamination, the numbers of people that have fallen sick having diarrhoea and vomiting in Ibex, Woodlands Extension and Nyumbayanga from stomach or water poisoning is now at epidemic levels.